or the most important story in all of human history." 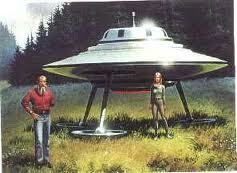 元記事：Scientists' 'New Discovery' About Moon's Surface Already Published by UFO Contactee... in 1987! 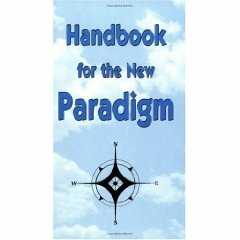 "We are part of a secret cable working against the best interests of the United States--conspiring with others around the world to build a more integrated global political and economic structure--one world"--David Rockefeller, in his book "Memoirs"
George Green's "Handbook for the New Paradigm"